Marsèll Soft Nappa Derby Shoes £357 Free UK Shipping! 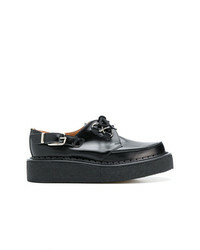 Comme Des Garcon... Comme Des Garons Homme Plus Creepers Lace Up Shoes £337 Free UK Shipping! 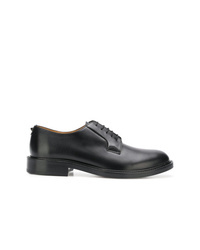 Marsèll Flat Sole Derby Shoes £236 £471 Free UK Shipping! 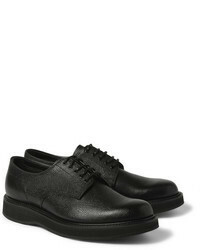 Eytys Chunky Derby Shoes £323 Free UK Shipping! 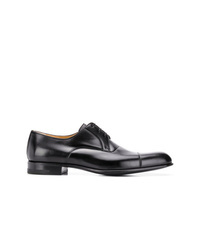 Marsèll Classic Derby Shoes £257 £514 Free UK Shipping! Marsèll Derby Shoes £206 £344 Free UK Shipping! 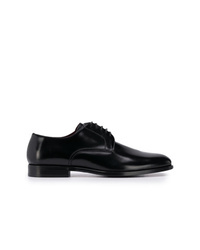 Saint Laurent Charles 15 Derby Shoes £1,276 Free UK Shipping! 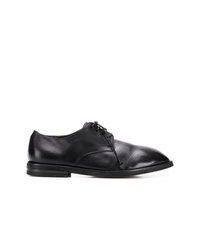 Valentino Round Toe Derby Shoes £562 Free UK Shipping! 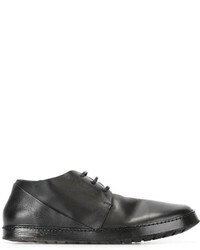 Bottega Veneta Lace Up Shoes £657 Free UK Shipping! a. testoni Formal Derby Shoes £449 £641 Free UK Shipping! 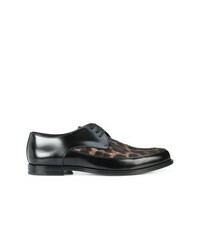 Dolce & Gabbana Derby Shoes £557 Free UK Shipping! Isabel Benenato Ridged Sole Derby Shoes £598 £855 Free UK Shipping!